Then you may wish to join the spring edition of the ACT4LITTER Marine Litter Watch Month to be held from 18th of June 2018 until 20th July 2018. 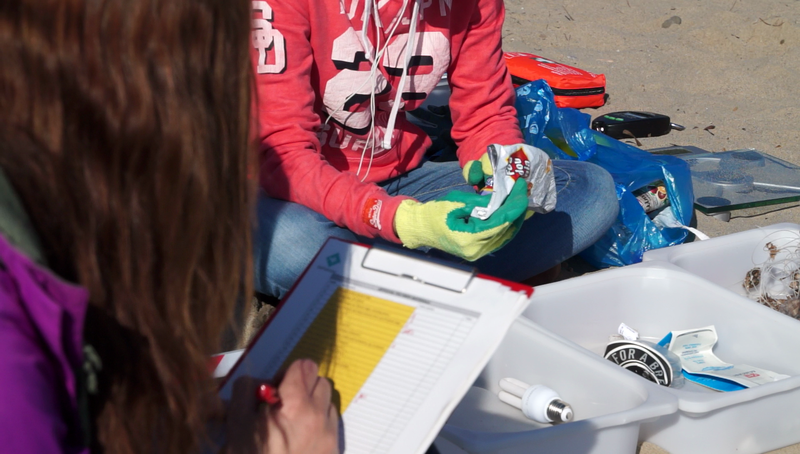 The one-month pilot beach surveys will deploy a harmonised monitoring approach by applying the attached protocol prepared by MIO-ECSDE in cooperation with others within the framework of the IPA-Adriatic DeFishGear project, in accordance with the guidelines the EU Marine Strategy Framework Directive Marine Litter Technical Group and the UN Environment / Mediterranean Action Plan – MEDPOL. Technical support for the implementation of the aforementioned protocol will be provided through a free of-charge webinar on how to apply the Methodology for Monitoring Marine Litter on Beaches to be organized by MIO-ECSDE on the 18th of June 2018, 11.30 CET. You are kindly invited to express your interest in joining the ACT4LITTER Marine Litter Watch Month and the webinar by the 15th of June 2018, by filling out the application form and returning it to the ACT4LITTER Marine Litter Watch Month coordinator Thomais Vlachogianni (vlachogianni@mio-ecsde.org). Click here to discover the preliminary results of the winter edition of the Marine Litter Watch Month.